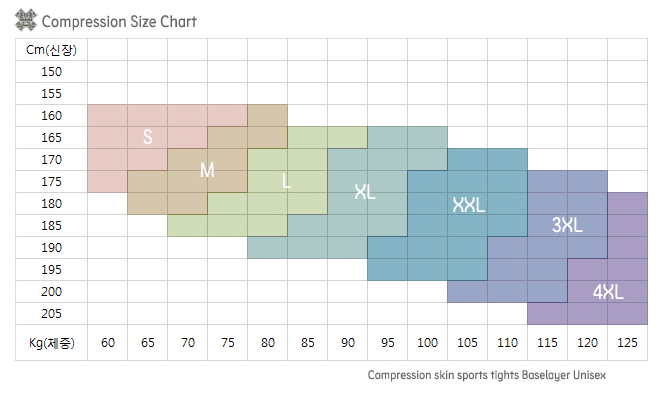 IMPORTANT NOTE: THE SECOND SKIN GARMENTS SIZING CHARTS (ONLY 1 & 2 BELOW) ARE FOR THE AVERAGE BUILD. IF YOU ARE MORE MUSCULAR THAN AVERAGE (PERSONAL TRAINERS, BODY BUILDERS, ETC) YOU SHOULD CHOOSE ONE SIZE UP FROM THE SIZE THAT THE TABLE INDICATES FOR YOU. 1) UNISEX Technical Compression Shirt Sizing Chart (LONG and SHORT sleeve). 2) UNISEX Technical Compression Tights Sizing Chart (LONG and SHORT tights). 3) Cycling & Training Bandanas are UNISEX and ONE SIZE FITS ALL. 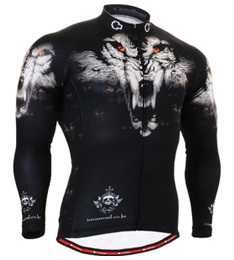 1) Men's Long Sleeve Cycling Jersey Sizing Chart. The sizing chart below is VERY precise. The best way to calculate your size is to lay out a similar garment that you already have and measure it in the way indicated by the diagram to the right of the table. If you measure the dimensions A (chest), B (sleeve), C (front) y D (back), you will obtain the measurements necessary to choose the correct garment size. 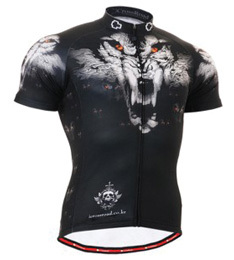 2) Men's Short Sleeve Cycling Jersey Sizing Chart. 3) Men's Cycling Pants & Shorts Sizing Chart. 1) Women's Long Sleeve Cycling Jersey Sizing Chart. 2) Women's Short Sleeve Cycling Jersey Sizing Chart. 3) Women's Cycling Pants & Shorts Sizing Chart.